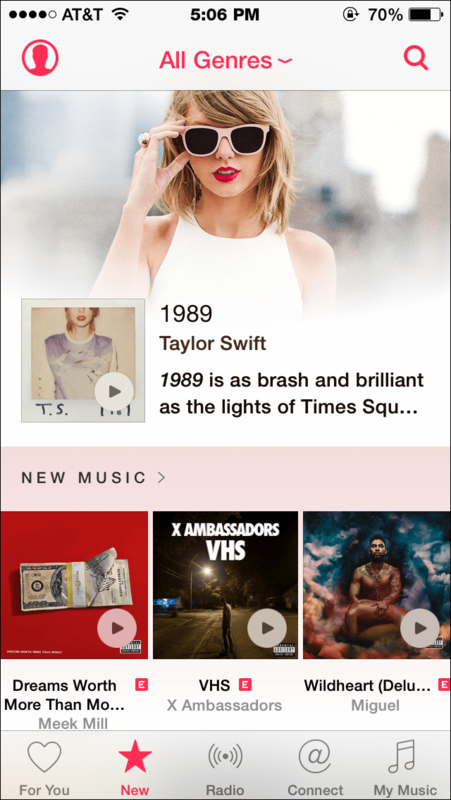 As promised at the World Wide Developers Conference, Apple Music officially arrived this week. Early reviews of the service have been mixed to positive, but time will tell how it stacks up against Spotify, Pandora and the others. Brian X. Chen of The New York Times finds the social networking component to be the app’s weak spot, so perhaps those “Ping 2.0” jokes weren’t too far off base. If you’re just diving into the Apple Music app yourself, iMore and several other sites have guides . Also launching this past week — but failing horribly — was an unmanned SpaceX cargo flight meant to deliver supplies to the International Space Station. Instead, it blew up about two minutes after liftoff from Cape Canaveral. The loss of four tons of supplies for the space station is a bit worrisome, but astronauts have enough reserve supplies to last until the end of September with rationing. New cargo missions are planned. Transportation disasters of any kind are tragic, but back here on Earth, Google and the government are trying to help stop car accidents at train crossings. The Federal Railroad Administration is working with the G Train to add the locations of all railroad crossings (listed by the US Department of Transportation) to Google Maps. In addition, Google will add mention of the railroad crossings in the audio and visual alerts for its turn-by-turn navigation. Meanwhile, there could be more trouble on the way for Google, as Tim Wu, a Columbia Law School professor, Michael Luca, an assistant professor at the Harvard Business School and the Yelp! Data Science Team have just written a paper called “Is Google Degrading Search? Consumer Harm from Universal Search.” As Bloomberg Business reports, the study was presented this past weekend at the Antitrust Enforcement Symposium at the University of Oxford. Google has not commented publicly, but the company is currently dealing with antitrust charges in the European Union. 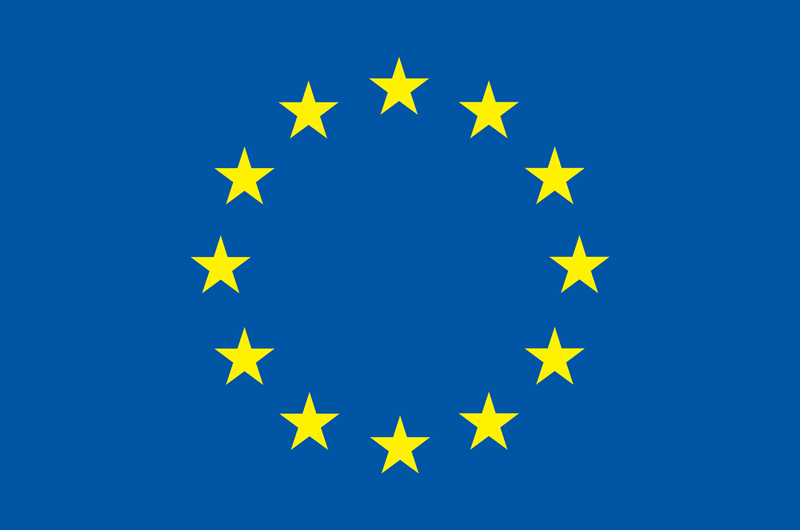 Speaking of the European Union, its governing body just voted to end roaming charges for customers traveling around its 28 member-countries by the year 2017. While the new rules prevent European telecom providers from intentionally slowing down any network service for customers, they do not prohibit providers from charging more for “broadband fast lines.” Net neutrality advocates are concerned. Apple has now lost its federal appeal on the ebook price-fixing case, so $450 million in damages could be making its way to ebook customers soon. AOL just got bought by Verizon, but the online company is stepping up to handle the majority of display, mobile and video advertising across Microsoft’s empire of properties. Microsoft also cut a deal with Uber this week. The personal taxi service is picking up a chunk of Microsoft’s mapping technology and possibly about 100 engineers on its mapping team, who all might be mapping their way to the new office soon. Pinterest is adding buyable pins to its iOS apps this week, so if you see a blue pin with a price tag on an item you just have to have, you can now have it. For a price. Dom Hofmann, who was one of the creators of the looping six-second Vine video service has a new mobile app aimed at the creative types. It’s called Byte, and it’s a combination collage-creator and social network that lets you mash up photos, animations drawing tools and soundtracks together to make your own art. Then you share your creations with other people on the Byte network. The app is in private beta for iPhone users now, but expected to roll out more widely to the public and then on to Android. And finally, song-recognition service Shazam is also not afraid of Apple and its fancy new Music service and is adding a new feature aimed at the already-derided Connect social network component of Apple Music. Shazam has partnered up with more than 30 music artists who have agreed to publicly share the music they discover with the service. Once users update to the lastest version of the Shazam app, they can follow their favorite artists to see what those people (or more likely, their favorite artist’s personal assistant) are “shazaming” — perhaps the new Taylor Swift single?